We hope you’re all staying cool and enjoying the summer! Here’s an update on all the summer fun we’ve been having here at EmpowerMT! In addition to our high school leadership camp, another favorite summer programs is our three part series with Youth Harvest. Leading workshops in the schools is some of our favorite work. It can be more challenging, though, to get everyone out of the typical roles of educator/student, adult/teen, powerful/powerless. Out at the Peas Farm we get to spend time with young people without the school walls, and it makes it easier to break down other walls too. Our first session was on a gorgeous (albeit slightly sweaty) day in June. The other youth trainers agreed it was one of the most engaged, thoughtful, and fun trainings we’ve had in awhile! One of our favorite moments was when people would high five eachbother when they stood for the up-downs. We are so glad that we get to lead two more sessions with this summer’s Youth Harvest crew and get to know them even better! In case you missed the rainbows, June was pride month! 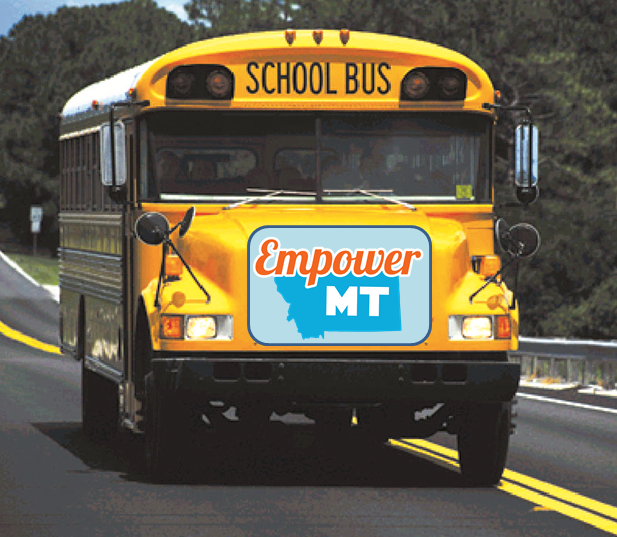 Empower Montana celebrated all month long with our LGBTQ+ friends and youth leaders. We practiced our hand at street art activism on the California Bridge grafitti wall with Youth Forward. Youth Forward also spent time learning about LGBTQ+ history with some fun trivia games and talked about allyship within the community. 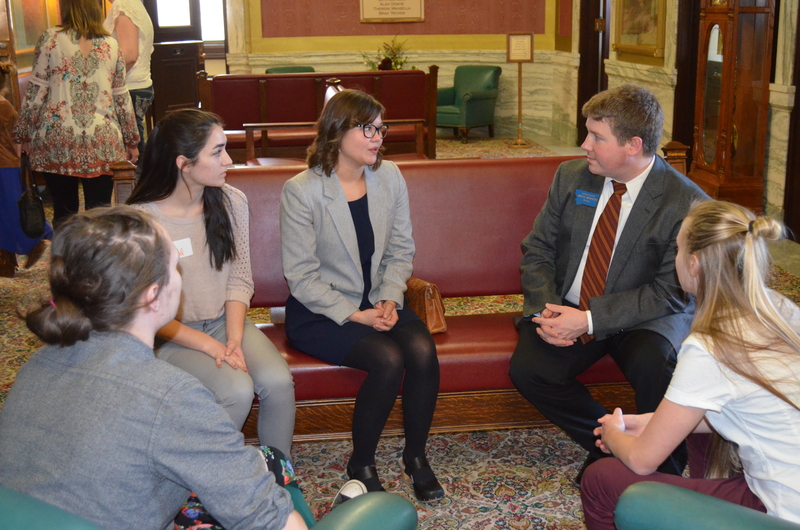 In addition, Alston and Heidi headed up to Helena to meet with our LGBTQ+ Coalition to plan steps to counter the Montana Locker Room Privacy Act (an anti-trans bathroom bill). Claire and Alston were also able to attend the Los Angeles Pride Resist March and hear from some amazing speakers on the issue. Highlights included hearing from U.S. Representative Maxine Waters, House Minority Leader Nancy Pelosi, and the emphasis that the march placed on intersectionality. We hope you had a happy Pride! This past month Jesse and Natalie traveled to Cambodia as part of the Mansfield Center Exchange Program that brought Hanty Ung and Aung Lwin to Missoula last fall. The two visited non-profit and education organizations in Phenm Penh and Siem Reap during their trip. Now we are networked as far as Cambodia! To read more about the connections they made, check out their blog post on the experience. Camp is coming up fast! We’d like to share with you that we do have a few spots still available for you or a special high schooler in your life. Camp will be held July 28th-30th at Camp Paxson on Seeley Lake. To learn more and get registered by this Friday go to our website! EmpowerMT is excited to invite you our first meeting to launch a program for 4th-7th graders similar to Youth Forward! 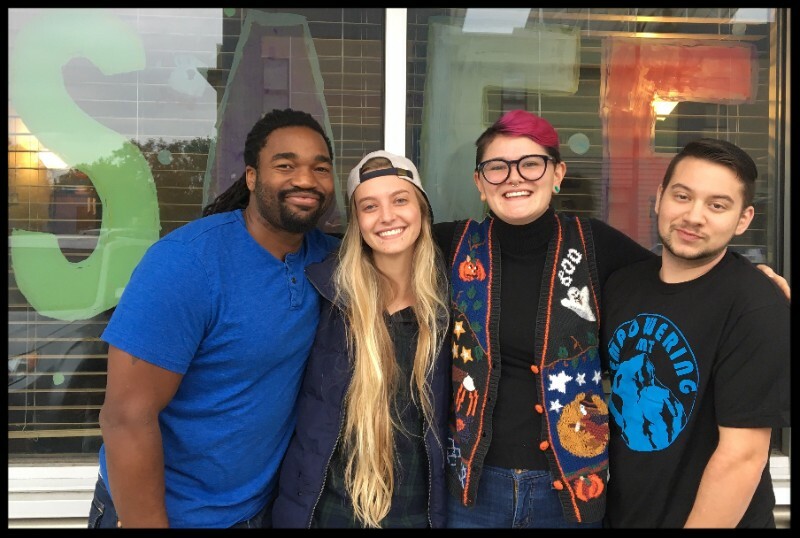 The group is intended to be a safe space for LGBTQ+ youth and supporting peers to learn, make friends, and build pride in themselves. Our first meeting is open to all families and community leaders who are interested in helping us discern the needs of the community and develop an action plan. The winner of the Missoula Marathon had crossed the finish line nearly two hours earlier. But only one woman set a Guinness World Record in the race. Kalispell’s Theresa Marie Pitts set the mark for pushing a three-kid stroller in a marathon, finishing in 4 hours, 25 minutes.